BWG Is doing our first giveaway promotion via Instagram. 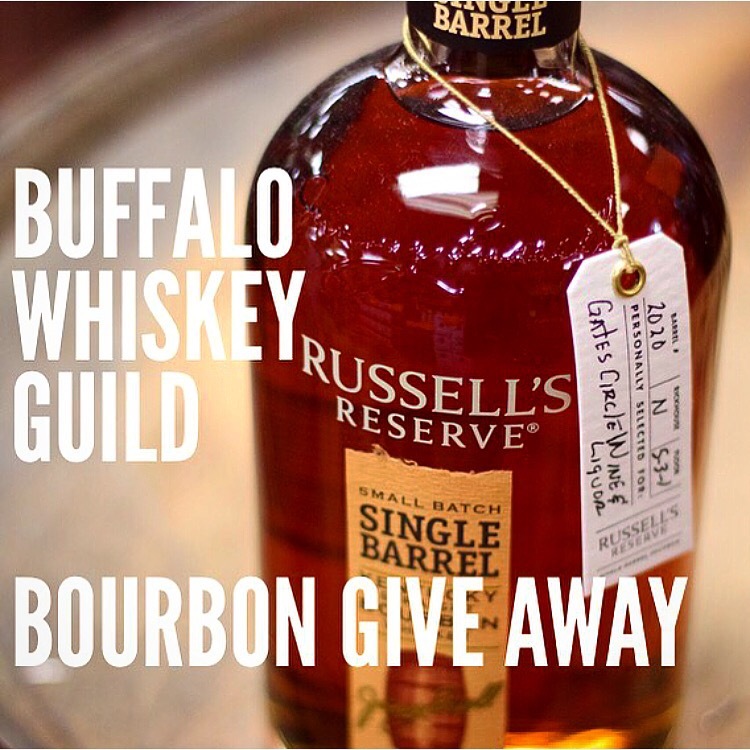 Click the link to enter to win this bottle of Russel’s Reserve Single Barrell Bourbon. Cheers and good luck! This entry was posted in Bourbon, Products, Whiskey Social and tagged bourbon, giveaway, instagram, Whiskey. Bookmark the permalink.